Two Salina men are facing drug charges after a traffic stop on Interstate-135 Saturday morning. 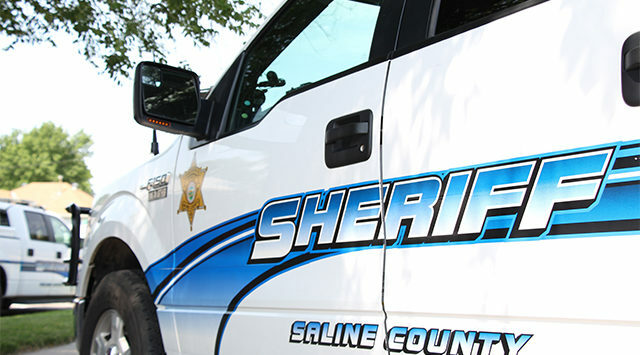 According to Saline County Sheriff Roger Soldan, a deputy on patrol noticed a boat trailer being hauled by a 2002 Chevy pickup that had no tail lights on. The stop led to the discovery that the driver, 29-year-old Jamie Durham was wanted in Oklahoma on a drug related warrant. Deputies also found Durham in possession of a small amount of marijuana, drug paraphernalia and a shotgun. His passenger, 29 year old Casey Nickelson is also facing charges that could include possession of marijuana and drug paraphernalia. The two were stopped around 5:15am Saturday near the State Street exit on I-135.